China Mobile, the world’s largest mobile telecoms carrier with 650 million subscribers, has confirmed that it is engaged in discussions with Apple to carry the iPhone, but it isn’t likely to be the iPhone 4S. Past negotiations are believed to have come unstuck around the operator’s desire for a share of App Store profits, while the incompatibility of China Mobile’s 3G (TD-SCDMA) network and the Apple device has complicated the matter too, but China Mobile is buoyant that a deal can be struck. We’ve been actively talking to Apple on how we can cooperate. I can’t give you too many details, but I’d like to repeat that both sides do hope to boost our cooperation. This is not the first time that talks between the two have been revealed as Xi’s predecessor, Wang Jianzhou, previously revealed that the US-based firm had promised to give it an LTE-compatible device, which could be the next version of the smartphone. We have not yet got [an] agreement [though] Apple promised to provide, when they develop the iPhone for LTE, that it will include TD-LTE. We are discussing the details. Earlier this year Apple unveiled its latest iPad which supports LTE. The company also quietly launched a revised iPad 2 with enhanced battery life, giving further credence to the rumor that the next iPhone would also support LTE. Apple has not confirmed when the possible LTE-iPhone would launch, but industry speculation suggests it could arrive in October. 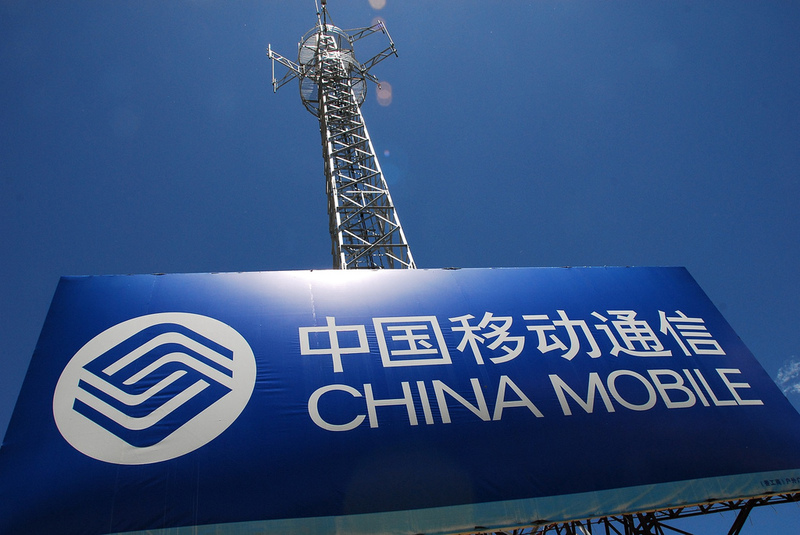 Despite no deal currently existing between the two companies, China Mobile already has more than 15 million iPhone-users on its network. Due to compatibility issues with its 3G service, however, these customers are only able to use its 2G network. Apple first linked up with China Unicom, before it added China’s third carrier, China Telecom, in March, leaving China Mobile as the country’s sole operator without an iPhone deal. 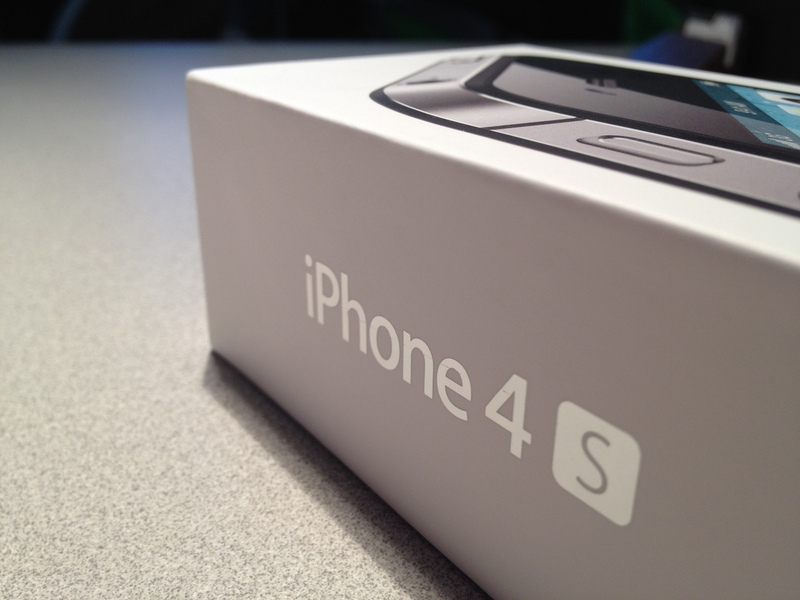 Snagging a deal with China Mobile could potentially open Apple’s reach in China even further. A recent report from Analysy suggested that the iPhone accounted for 5.7 percent of new smartphone sales in 2011, a number that could masssively increase with China Mobile’s efforts. Apple is believed to have 21 million active iOS devices — iPad and iPhones — in China, according to Shanghai-based Stenvall Skoeld and Company.